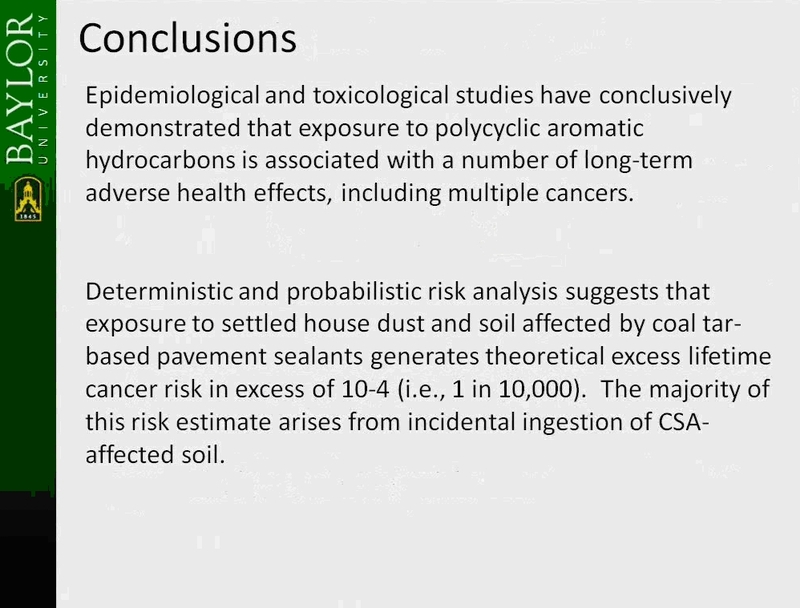 For the first time, a toxicologist has publicly presented the probable risks to children exposed to soil and dust tracked into homes from coal tar pavement sealants. An excess risk of 1 in 10,000 was estimated. 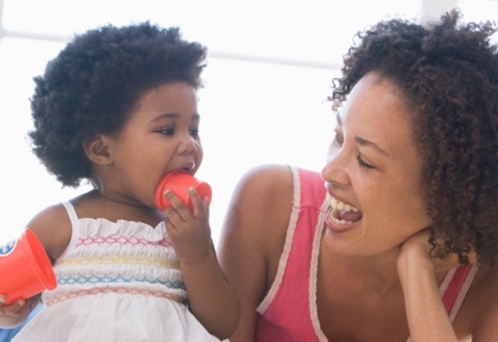 Federal law deems this risk “unacceptable” and is “sufficient basis” for action. While the professor from Baylor University, Dr. Spencer Williams, thought more information should be studied, others at the conference wondered if it wasn’t more than enough. He presented a conservative, yet compelling look at the cancer risks for children coming into contact with coal tar sealants. While he stated that the excess cancer risk of 1 in 10,000 is theoretical and he’d like more research, it nonetheless is a strong indictment of a product that has no demonstrable pavement benefit and is not recommended for use by the Asphalt Institute. 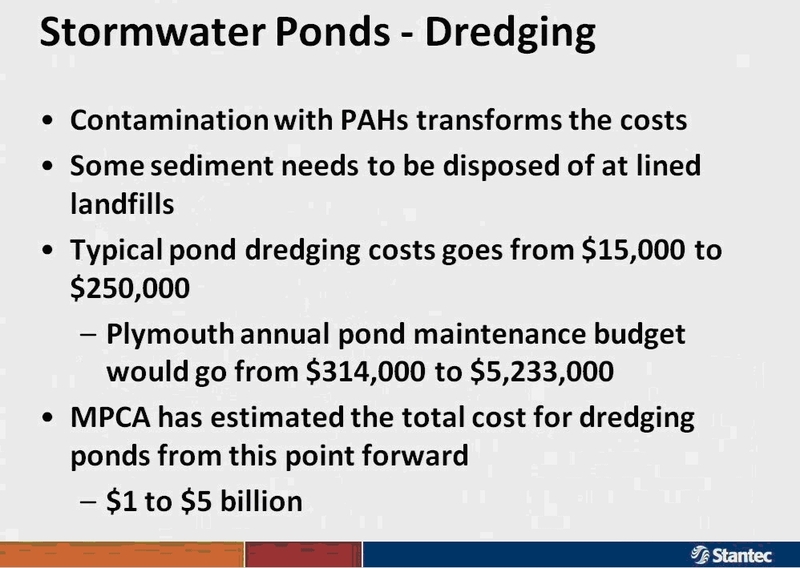 Below is a slide from a presenter from Minnesota, Randy Neprash, P.E.﻿ with the staggering estimate of what cleaning up the estimated coal tar sealant contaminated ponds in the Minneapolis area: $1 to $5 Billion! That’s why many bans are happening there. One of the highlights for me was when Pete Van Metre asked Anne LeHuray of the Pavement Coatings Technology Council a pleasant, but direct question. 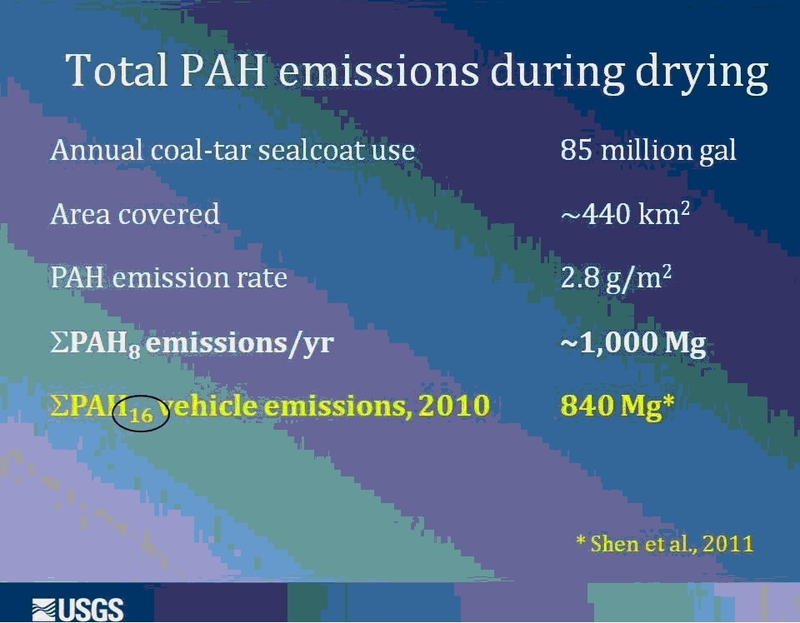 Essentially he asked, “while our experts disagree about theoretical PAH modeling, how do you respond to the extraordinarily high, real PAH values found on coal tar parking lots at many locations and in many coal tar products?” She gave no answer to this direct question. Why? Because there is no good answer.